Since we already have the coolest guy in SEO ranking and maintaining high results in the search engines we thought we’d try to rank for other similar terms (as well as being truthful to our cause as well). 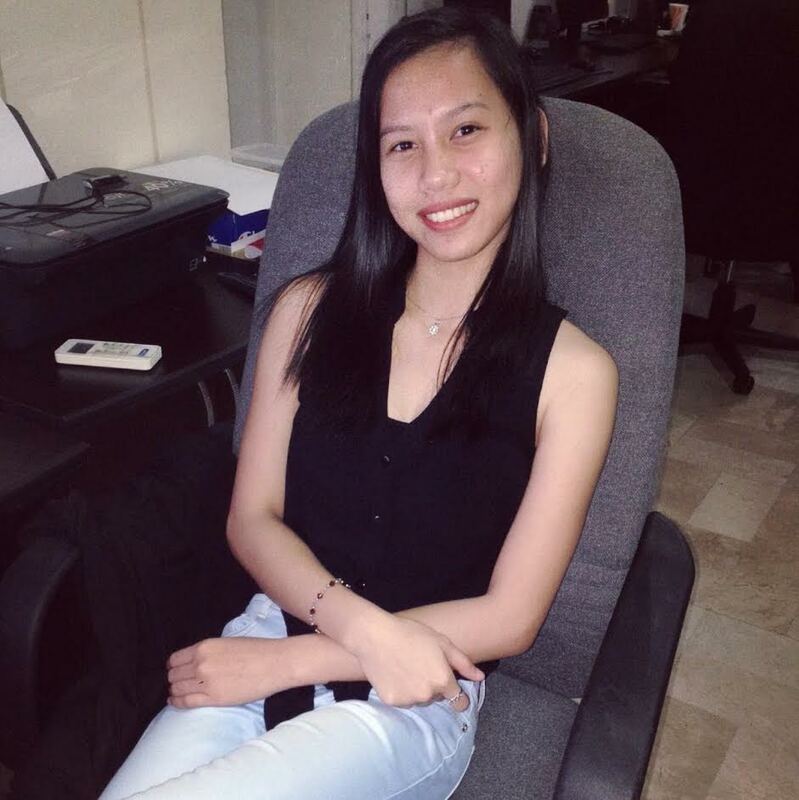 Meet Shanida Faith Cabaron, the sweetest girl in SEO! 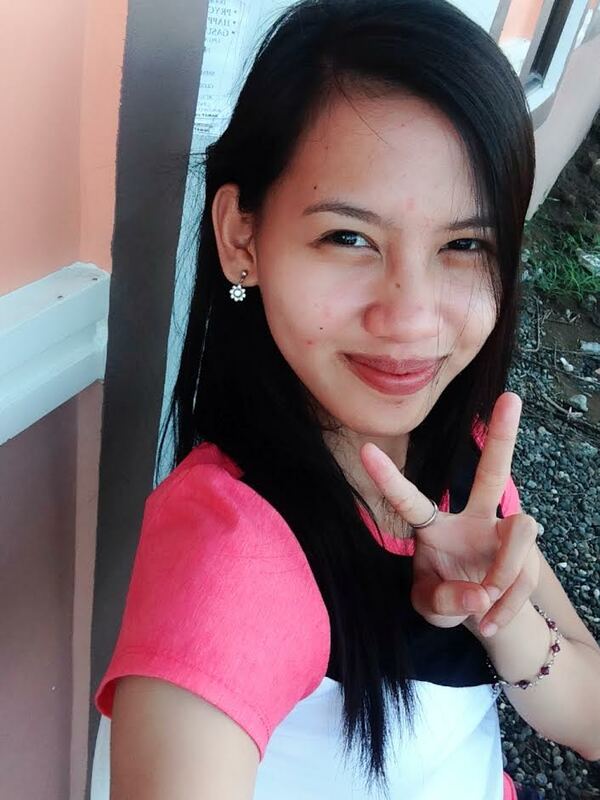 “I’m the sweetest girl in SEO because I have charm that no one else has, my charming SMILE. I am faithful, fearless, confident and beautiful inside and out. I love baking cakes and cooking delicious foods. The sweetest girl loves to travel around the world. I just want go on more adventures, be surrounded by good energy and love learning new things.” – Faith, Ardor Media Factory’s Sweetest Girl in SEO. Shes’s super confident and super beautiful! To always be the sweetest girl in SEO! Keep smiling Faith and good luck! Learn about our previous campaign here. Previous Previous post: Penguin Power: What’s Next For Google’s Algorithm?